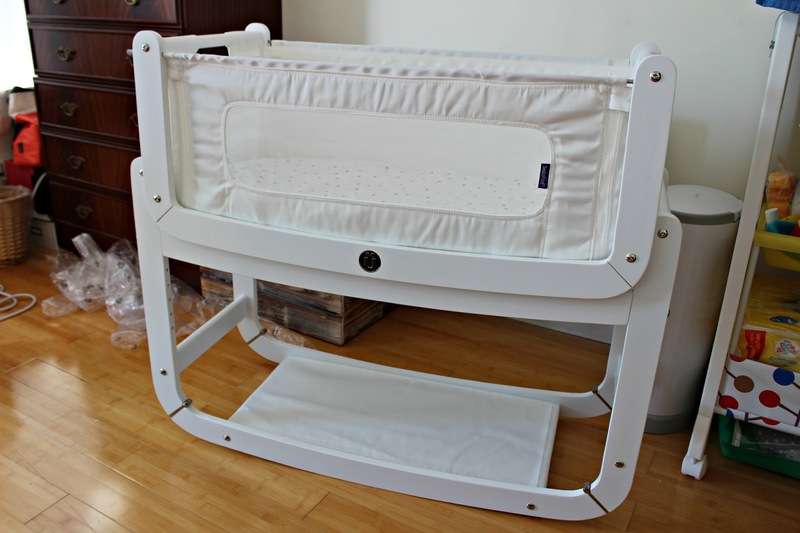 For those of you who aren't aware, the Snuzpod is a bedside crib that has a 3 in 1 functionality of being bedside, a bassinet or a standalone crib. 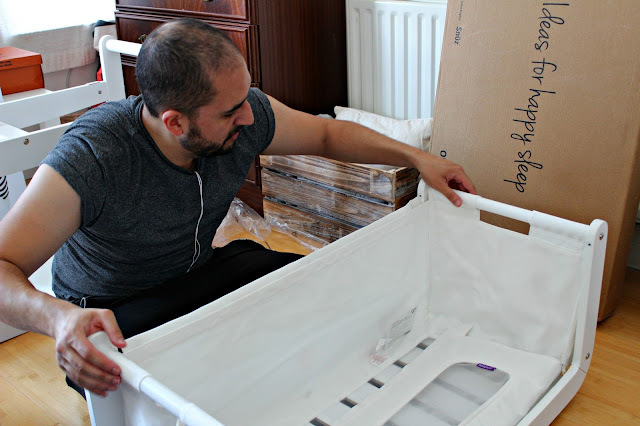 It has a zip down mesh wall on one side of the crib so that there's easy access to your baby if you have the cot bedside which will be ideal for night time access. You can also take the crib off of the stand if you wanted to move it to another room. The Snuzpod comes in flat pack form and the instructions advise that it takes around 40 minutes to construct with two people. It has 21 major pieces that are all made from wood and it only uses nuts and bolts which require a Hex Key to screw into place. This thankfully eliminates the worry about having to use a hammer, screws or any real fiddily plastics. In total, it took me about an hour and a half to build on my own while Alice watched from the sidelines shouting encouragement. The build itself happens in two parts, the base and then the bassinet. In all honesty it doesn't matter which way around you build the Snuzpod because they're two completely different parts and will only be connected together right at the end once both are built. I did the base as suggested within the instructions as it meant that I could check the base looked correct before going on to the bassinet. I actually found this to be a lot easier than expected as it was just a case of lining up the base then bolting and screwing in. One tip I will advise is to not screw it as tight as you possibly can, this is because where it is made from wood, over tightening can lead to cracking or damaging the wood. The bassinet took longer build as you have to slot in the base and the fabric onto the frame, which isn't the easiest thing to do. You also have two metals poles that have to go through the fabric and screw into the frame. This was probably the hardest part as the metal poles were a bit of a struggle to screw in and wrecked my hands after a little while, but once they were in it was perfect. 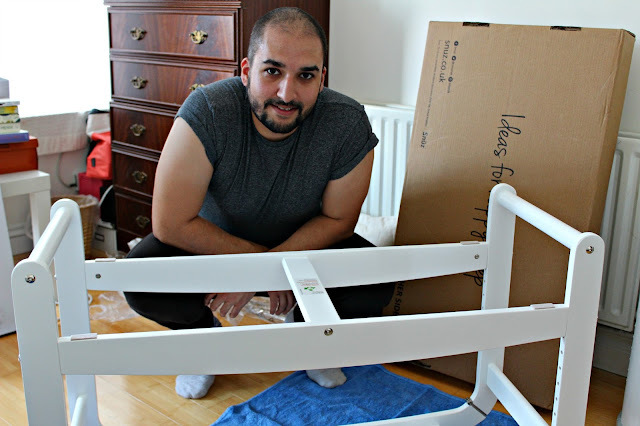 Once both parts where completed it was simply a matter of placing the bassinet into the base and we were complete. 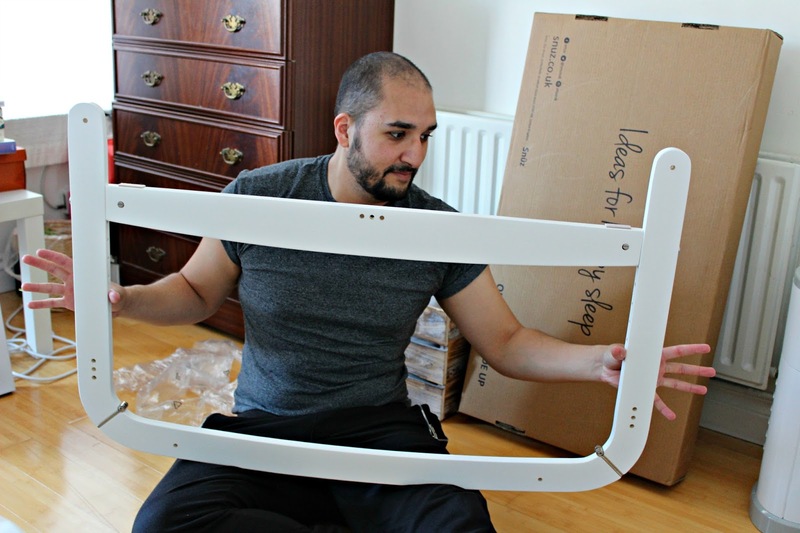 There was no moments where I got frustrated, it was all easy to construct and comes with straps for both a divan or framed beds. The Snuzpod should last your little one up to the age of 6 months. I'd fully recommend the Snuzpod just for how easy it was to build and the extra storage space in the base. I can't wait to have Baby Spake sleeping in there soon. 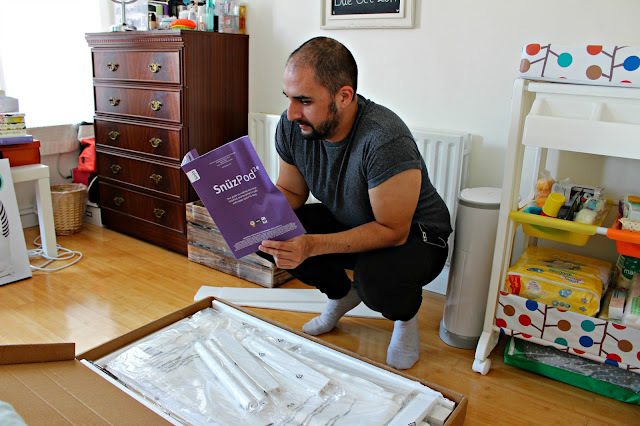 Huge thanks to Bump PR and Snuzpod for supplying us with our Snuzpod!